A ring that might "accidentally" (and violently) remake reality. Looks like we've reached the end, my female friends. How to tell time while conquering time and space in style. Are you getting anxious about the epic showdown between the remaining Avengers and Thanos? 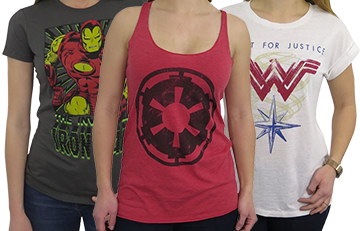 New items added daily, shop the largest selection of Avengers Endgame merchandise. Over 100 Exclusive New Era x SHS styles for the avid collector. 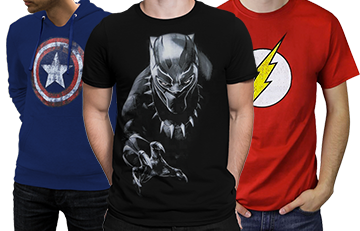 Over 80 new styles to keep you warm this winter, including Venom & Captain Marvel. Exclusive limited edition Salute to Service Hoodies, T-Shirts, Socks, and Hats. 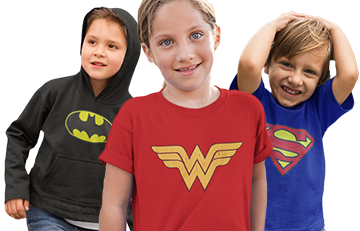 Exclusive new DC & Marvel Backpacks, browse over 100 styles! Over 50 Exclusive pajama pants from all your favorite heroes. Live a little! Add a mystery to your order with $5 Mystery Socks. 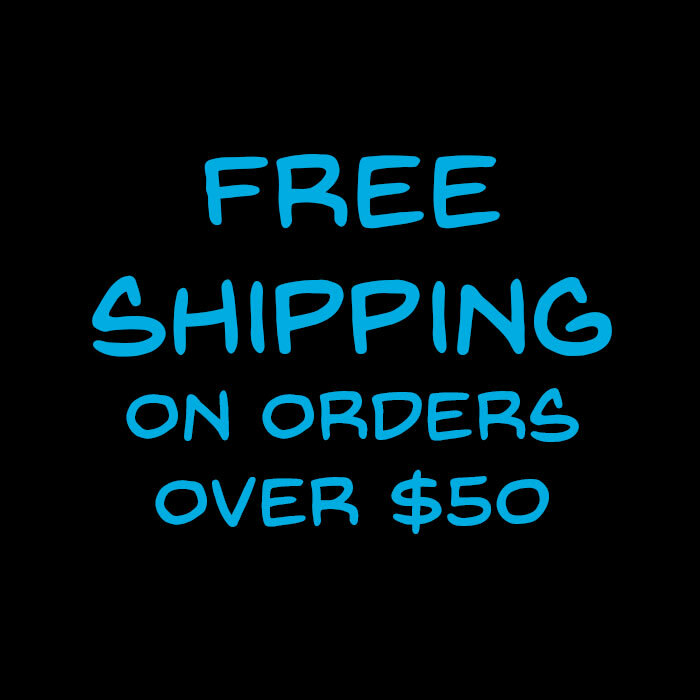 Over 35 exclusive watches now available only on SuperHeroStuff.com. New items added daily, marked down up to 40% off, limited supply! New Year Clearance! 800+ shirts, hoodies, shorts, sleep pants and more up to 40% Off! New Year Clearance! 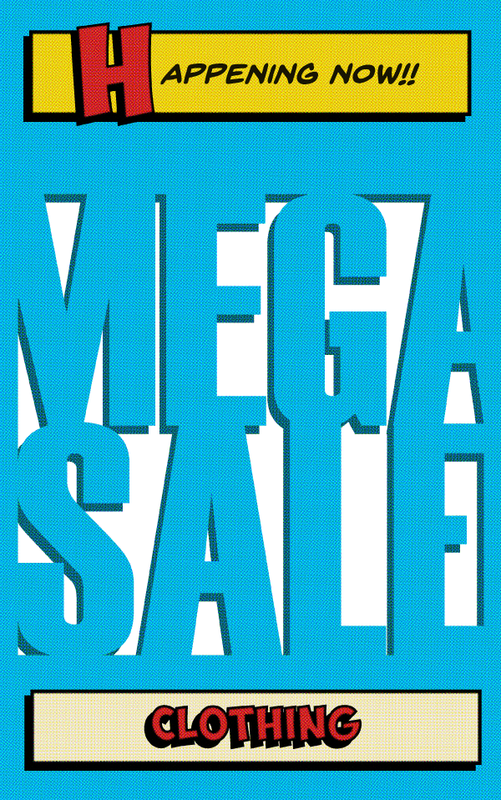 100+ jewelry, belts, glassware and more marked down up to 40% Off! New Year Clearance! 1,200+ items marked down up to 40% Off!